We 'dare' ourselves to face the fears of our physical appearance in celebration of our physical, emotional and mental strength. WHY DO WE 'DARE TO BARE'? We address the critical needs of young women and girls by giving them the tools to live an active, healthy lifestyle. Our Work in Public Schools. 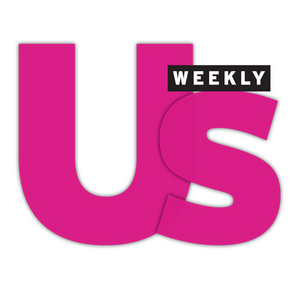 Read more about the underserved communities who need our help. Challenge both yourself and the pressures of impossible body standards at our events. See how you're directly impacting the lives of young women across the country. 'Dare To Bare' is a day to recognize beauty in all its different shapes and sizes. It’s a day to silence our critical voices through successes that are earned with each and every drop of sweat. Every ticket sold and each dollar raised funds life-changing health and fitness programsthat transform the lives of women and girls. That means we create experiences where movement is the gateway to women and girls feeling powerful in the skin she’s in. Read more about what you'll be experiencing at Dare To Bare here. Launching its latest movement, Movemeant Foundation is premiering “Revolution,” a new short video that challenges the status quo and encourages women to be radically honest about their bodies by embracing their #BellyJelly. The video is part of the Movemeant Foundation’s effort to bring high impact, body-positivity curriculum to public schools throughout the country. 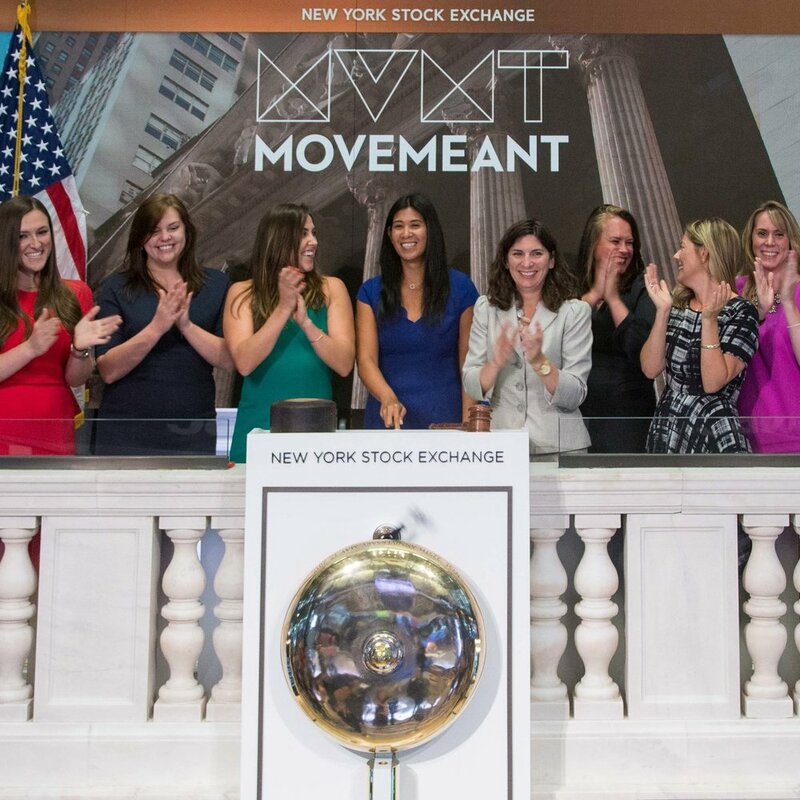 In recognition of philanthropic female entrepreneurship, Movemeant Foundation was invited to ring the opening bell of the New York Stock Exchange on Monday, August 29, 2016. This time-honored provided the opportunity to raise awareness for preventative health, fitness and body image programs through this national platform. Watch it here. See the full press release here. #ShePlaysWeWin is a dynamic, visual showcase of the positive power of sport and fitness on a young woman's self-confidence and its lasting effects throughout her life. Together, we're awarding scholarships to economically-disadvantaged communities with high incidences of health-risk behaviors. SHAPE—the leading women’s active lifestyle brand with an audience of more than 27 million—is embarking on a body confidence campaign devoted to encouraging women to embrace their unique physique, spread body positivity and change the body image conversation. And Movemeant Foundation is joining them on this ground-breaking journey. Read our story on Shape.com. Our Body Positive 'Movemeant' Curriculum! This is Aptos Middle School—an at-risk, Title I school where the need for fitness-based programs is critical for the emotional, social and physical development of their students. To address their need, we delivered a 24-week body positivity curriculum under the modality of hip hop dance. Watch what happened.